Venetians are famously picky about their rice, and Vialone Nano IGP - a unique variety grown only in the province of Verona - is their favorite risotto rice. Its thick, short kernels can absorb twice their weight in liquid, yet retain a firm, satisfying texture. This makes for a light, creamy risotto without any stickiness. 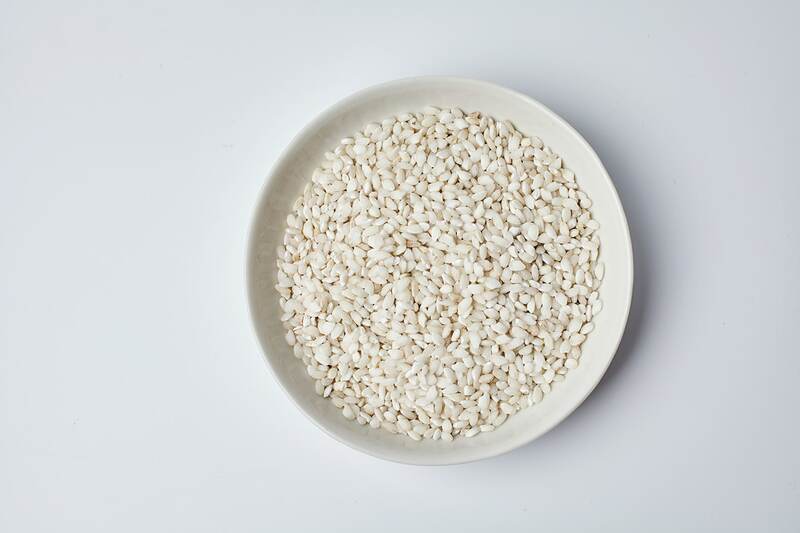 Vialone Nano easily absorbs the flavors of other ingredients and seasonings, and is perfect for risottos with rustic ingredients such as pork, veal, pumpkin, artichokes and other hearty vegetables. Since it retains its lovely round shape after cooking, it makes a great side dish for meat or fish, or a satisfying insalata di riso with olives, capers, artichokes, sun dried tomatoes, cheese, tuna, or any of your favorite ingredients!